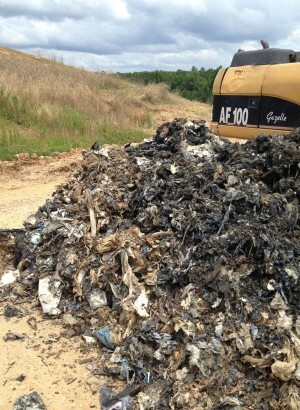 There are a variety of reasons that landfill mining and recovery may be an appropriate solution for a site. S+G is familiar with various regulatory concerns regarding waste mining and can balance these with financial concerns and long-term goals. S+G is also familiar with the safety concerns regarding landfill mining and has successfully mined waste for several clients.